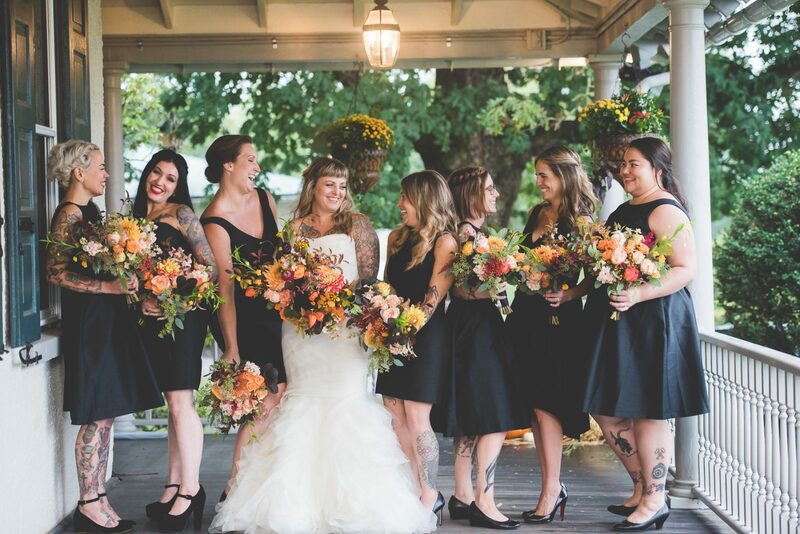 This Springton Manor Farm Wedding has it all: fall colors and a super fun tattooed bride and groom! 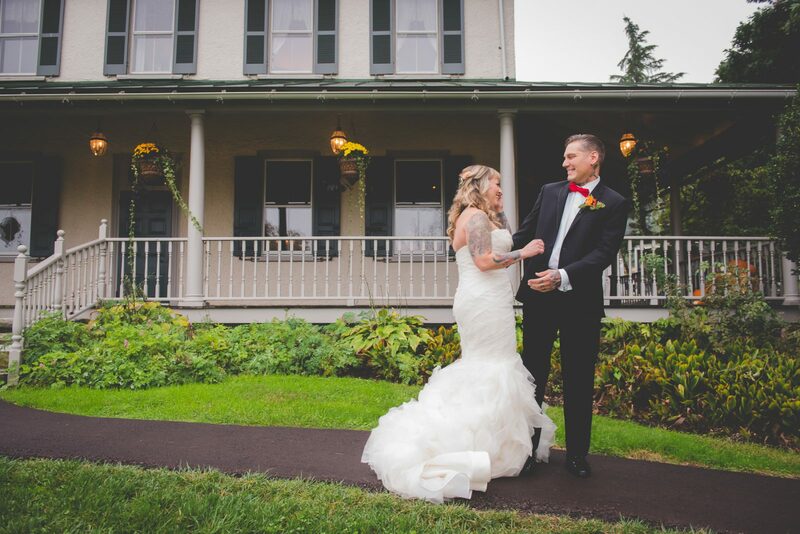 So of course we were able to get some amazing Springton Manor Farm Wedding photos of Lauren and Rick on their BIG day!! 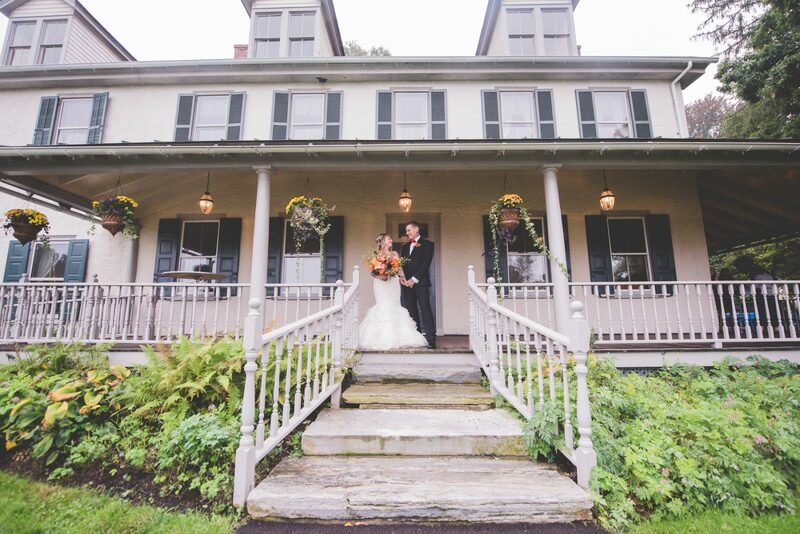 Despite the on and off rain we had a Blast taking their wedding portraits. 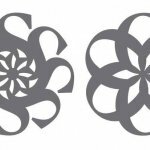 We had actually done their engagement session at Springton Manor Farm about a month and a half prior to the wedding. 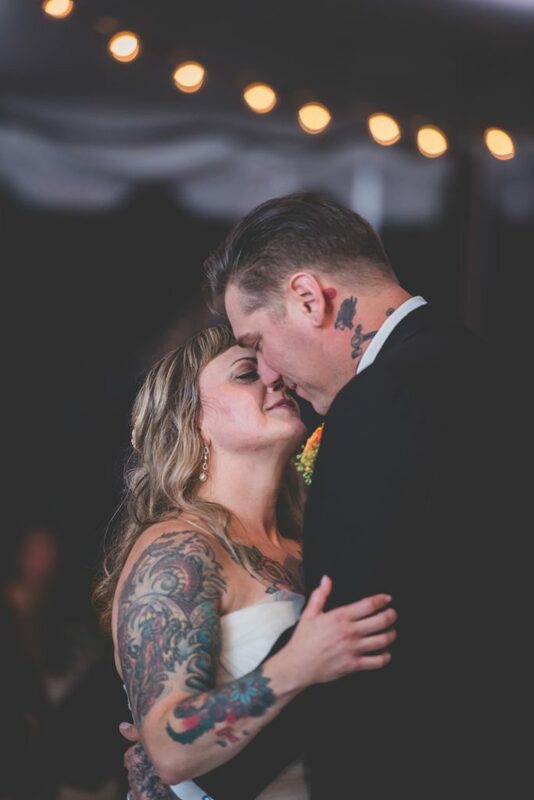 It was really awesome to see a bridal party with lots of tattoos just like the tattooed bride and groom. 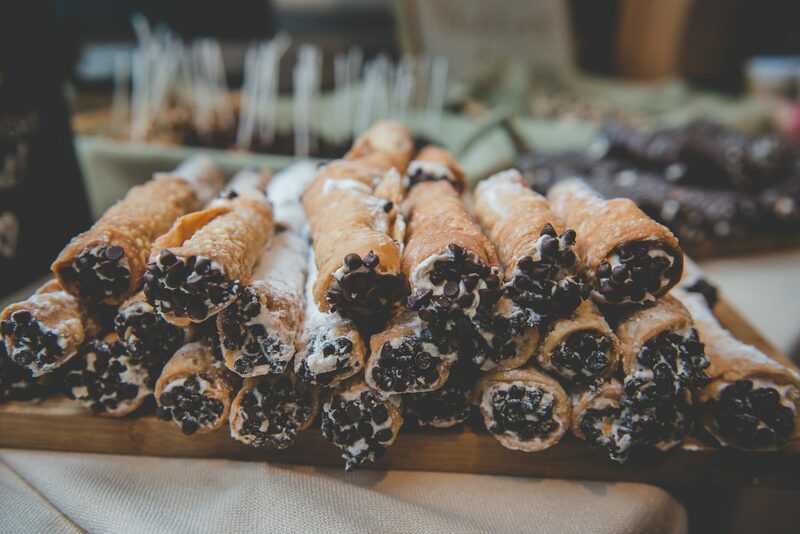 There was definitely some beautiful artwork. 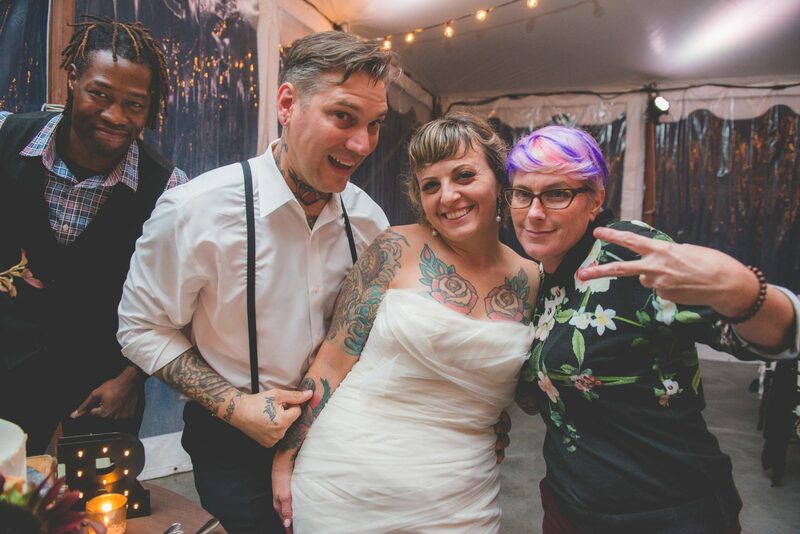 Lauren and Rick worked with The Styled Bride to help make their Springton Manor Farm wedding visions come to life. 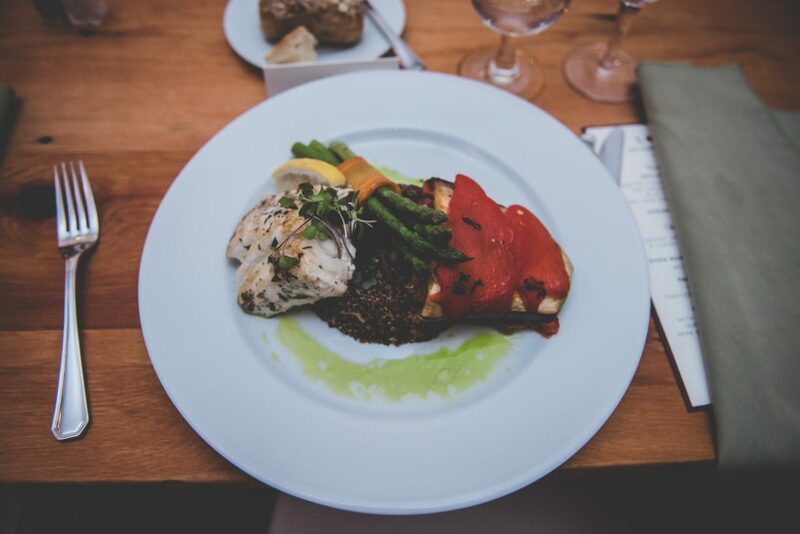 J Scott Catering along with Sullivan & Owen did a fantastic job. The flowers were absolutely gorgeous. And thanks to Soul Patch, the guest enjoyed the wonderful band. 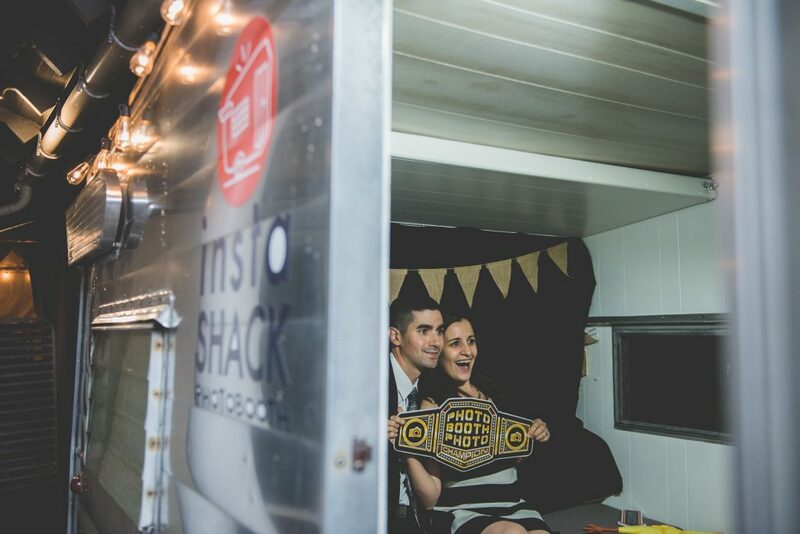 Definitely one of the highlights was the cute Photo Booth by Insta Shack. They were taking photos as well as gifs of the guests. Everyone seemed to have a great time. 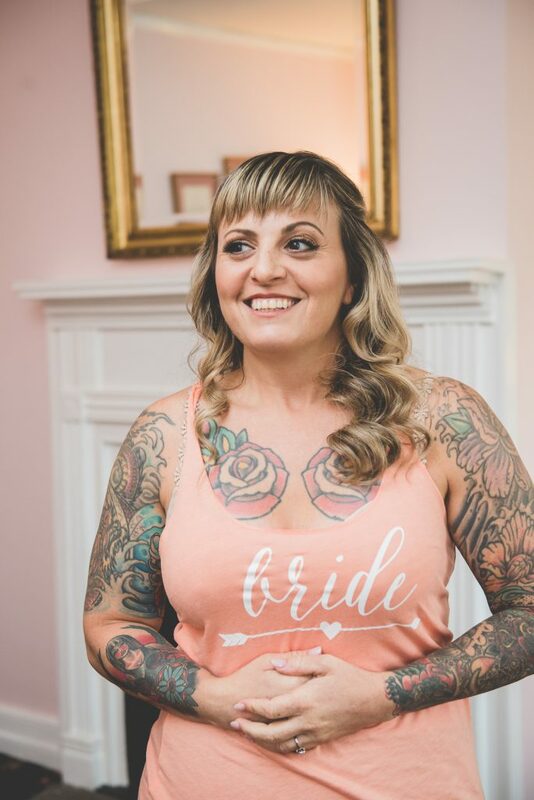 Lauren looking beautiful on the morning of her wedding. 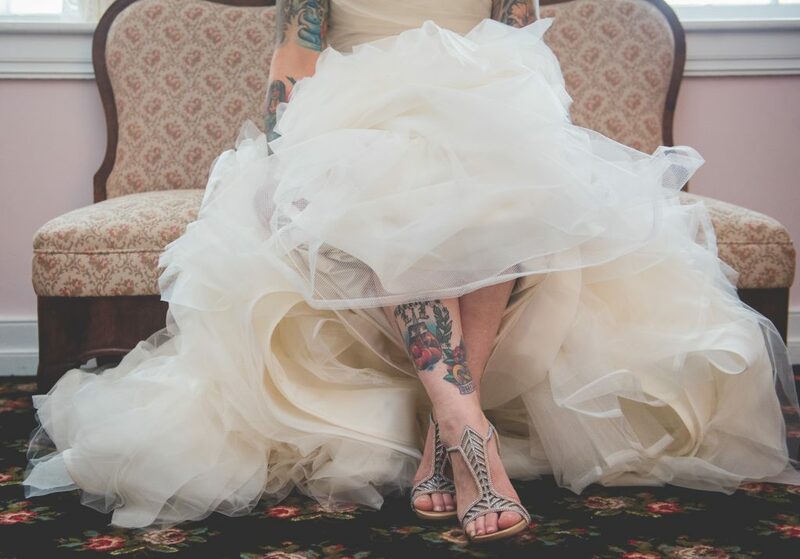 We love tattooed brides! 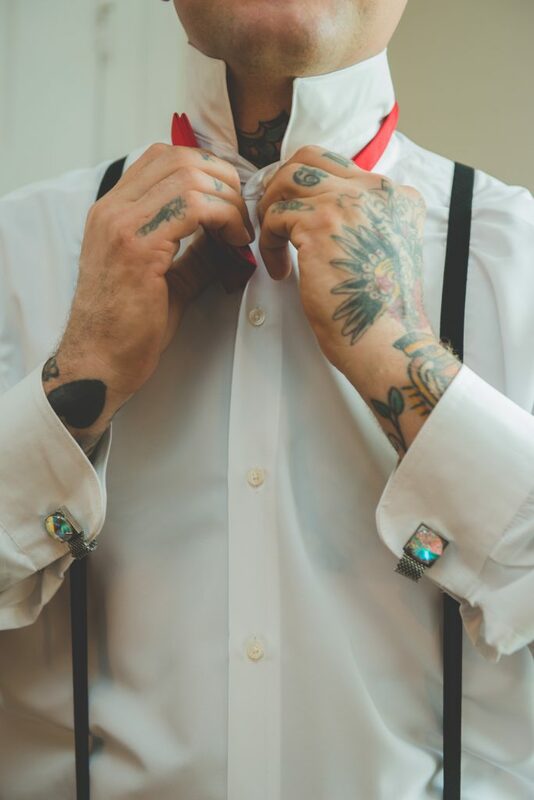 Rick, the groom getting ready on his wedding day. To-die-for heels under Lauren's Vera Wang wedding dress. 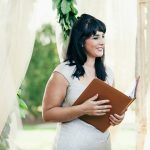 The moment that all brides and groom are most excited about (no matter if it's before or during the ceremony) - the first look! 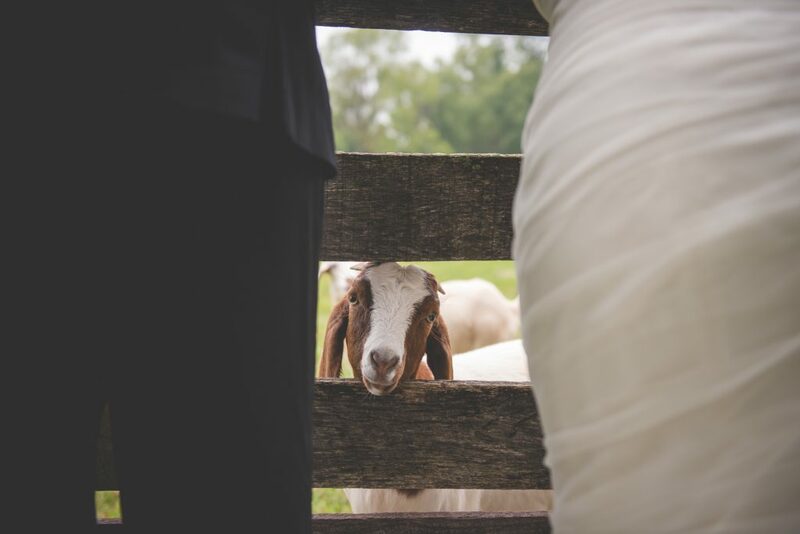 No farm wedding is complete without a goat, right? 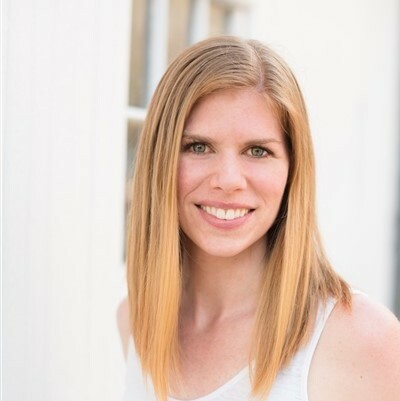 Lauren is a vet at Fishtown Animal Hospital. So she loves all animals. 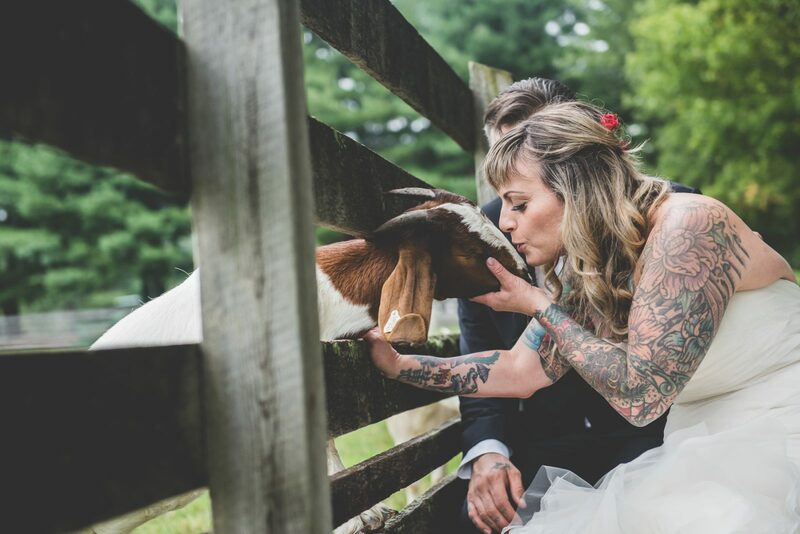 I think it's lucky to kiss a goat on your wedding day! Historic Springton Manor Farm House. This day happened to be rainy, but that won't take away from your photo opportunities. Lauren with her bridesmaids sporting their Weddington Way dresses. 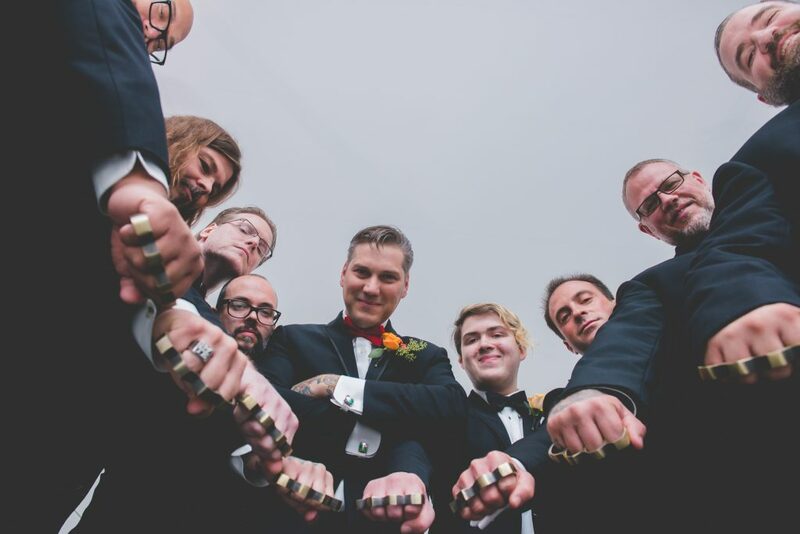 Brass knuckles, a unique groomsmen gift. 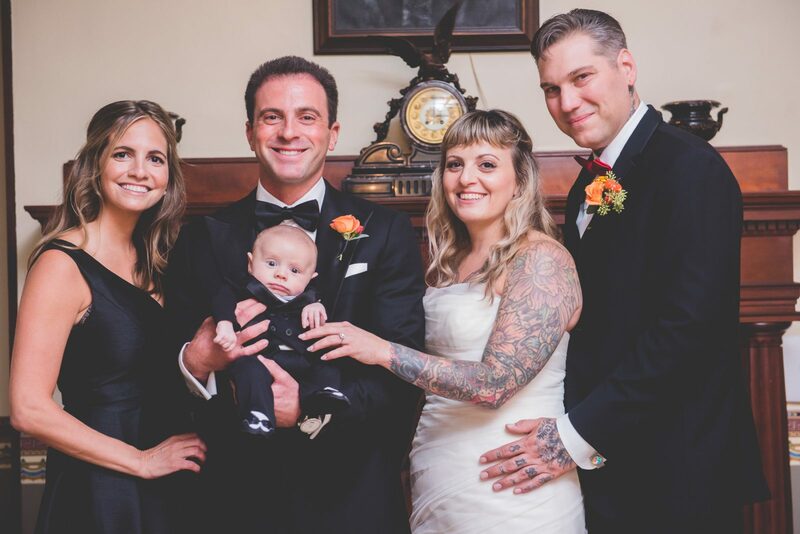 One of the most important things about a wedding, the family photos. 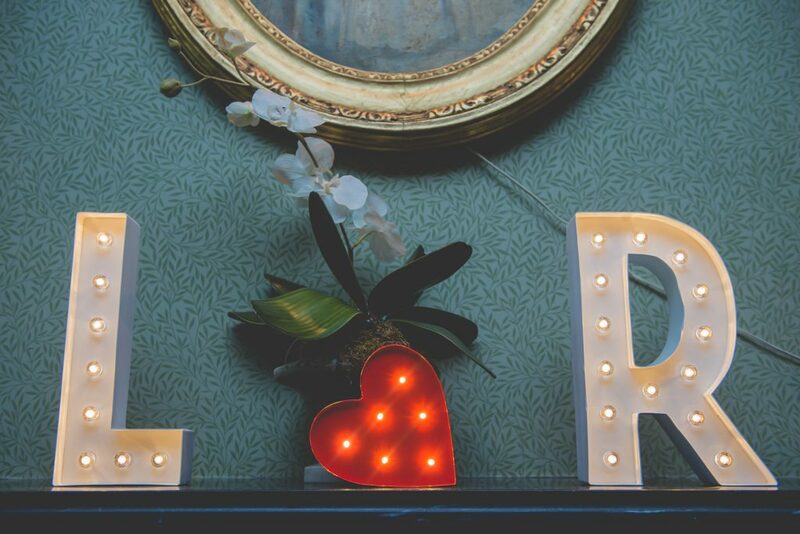 It's all the details that make your wedding day so very special. 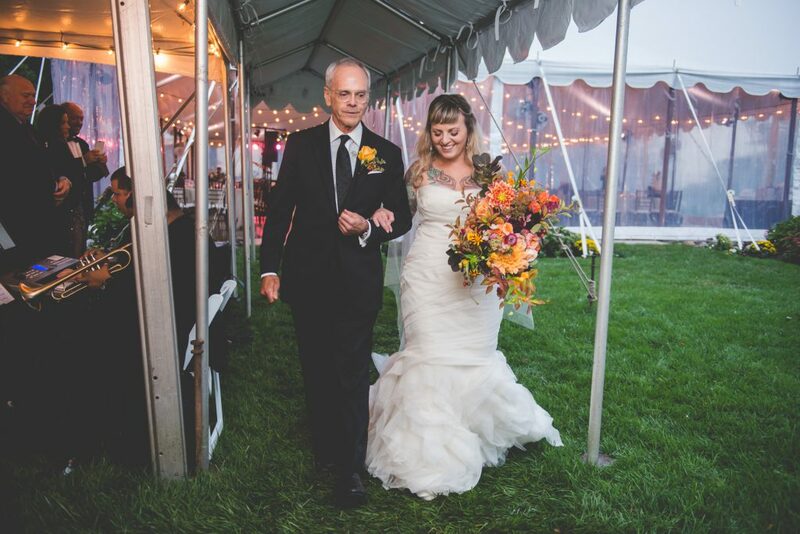 Lauren and her father, walking arm in arm to her husband-to-be. 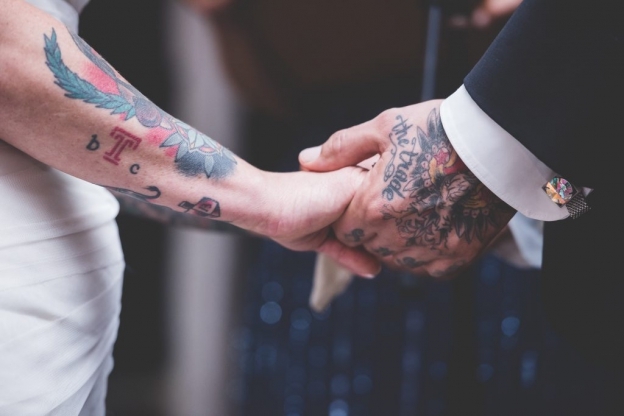 We celebrate the adornments of tattooed brides and grooms! 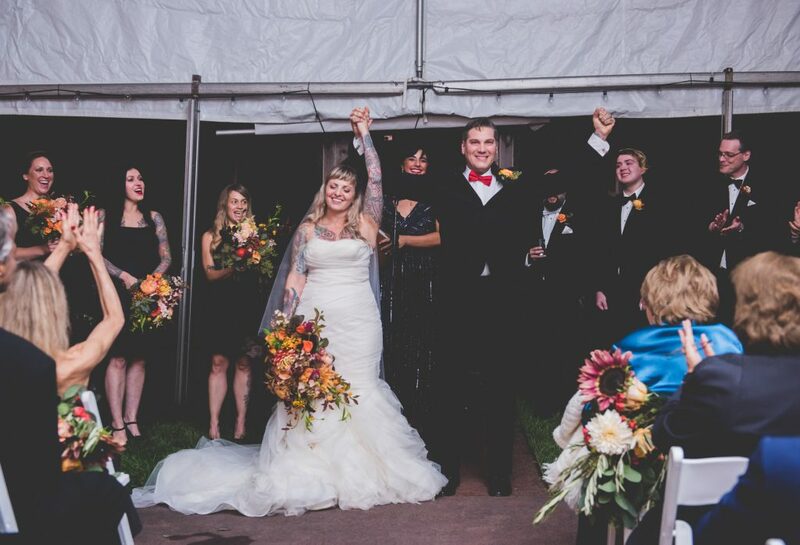 Now introducing Mr. and Mrs! 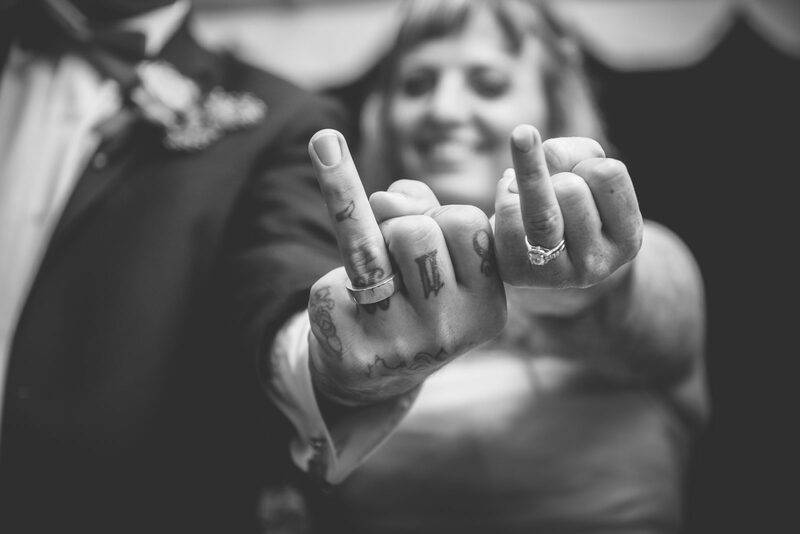 We make sure to make your personality shine through in your wedding day photos. 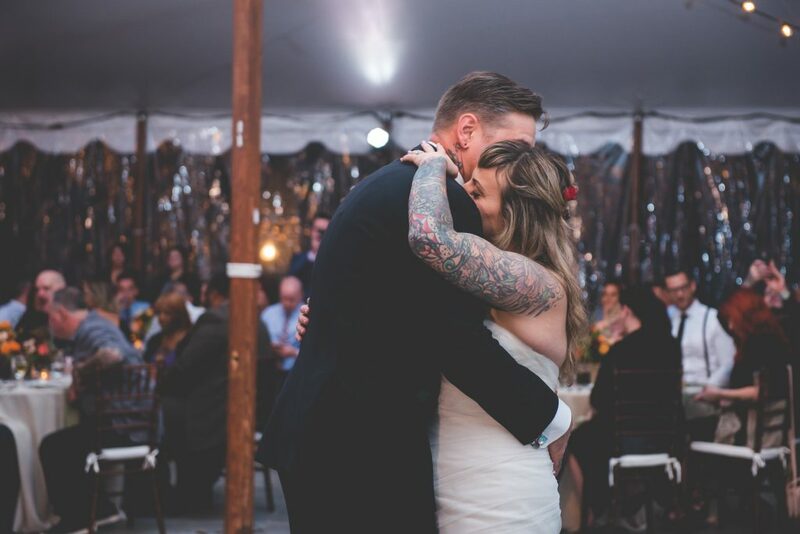 The bride and groom's first dance is always an emotional moment. Lauren and Rick dancing, like no one else was in the room. They are the only two who mattered at that moment. 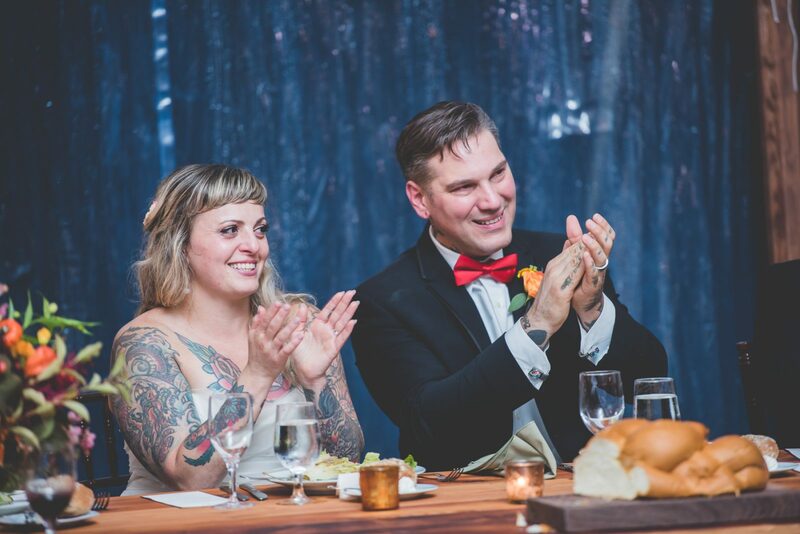 Lauren and Rick enjoying the food and merriment during their wedding reception. 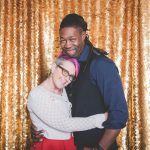 Everyone had a blast in the insta SHACK Photobooth! 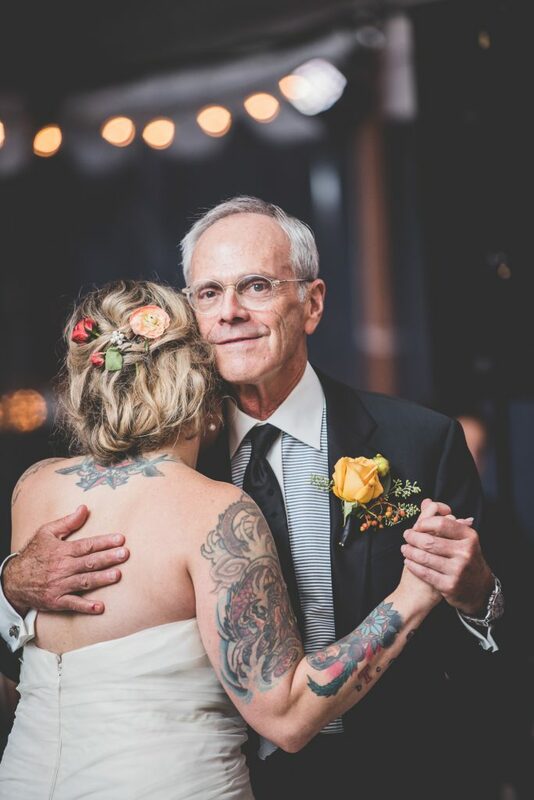 Lauren and her very proud father dancing. 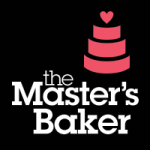 One of the most fun cake cuttings ever! 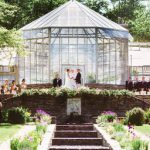 Every bride and groom has earned a friend for life when they hire BG Productions to shoot their wedding. We always try to take our signature photo with them before the night is over. Wecome to the BG Family Lauren and Rick! those Tats!! i know!! 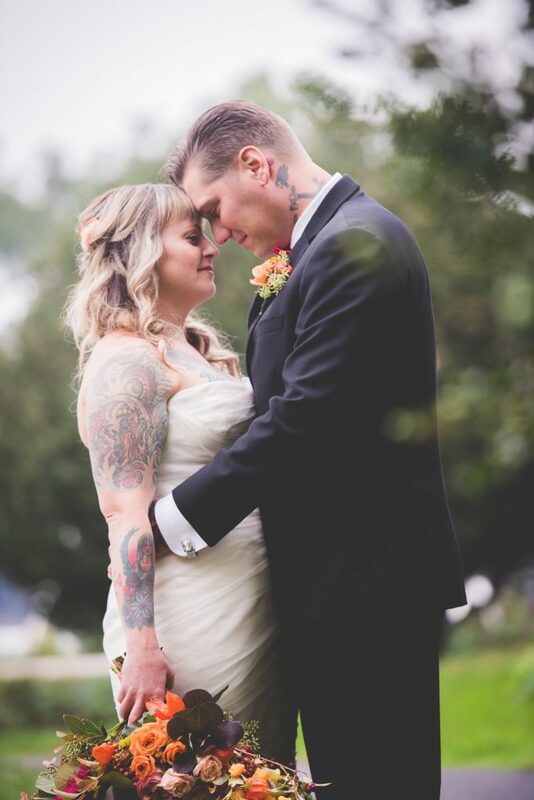 and these two are super sweet I could have spent all day just walking around talking their pictures! Of course the rain ruined some of our plans but we didnt let us ruin the fun!